Krispy Kreme has just been attacked for handing out thousands of free donuts on World Diabetes Day. 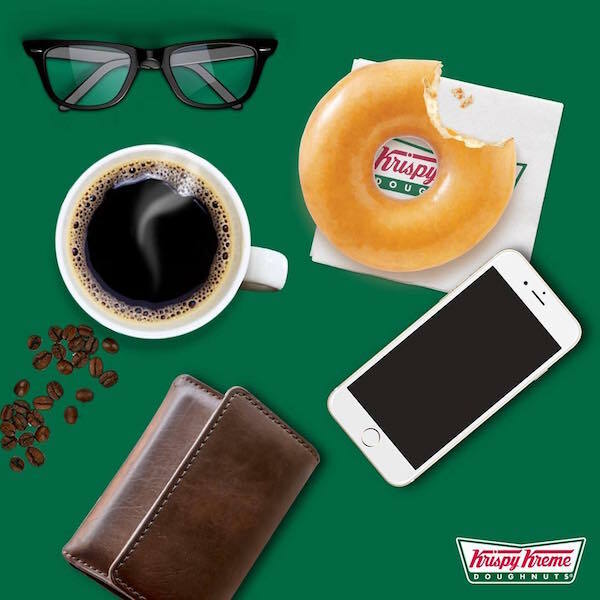 As part of its latest promotional campaign, the company dished out 36,000 free doughnuts across central London through their new UberEats app. The National Obesity Forum, however, has now raised serious questions as to their timing; because, at one point, #KrispyKreme and #WorldDiabetesDay were the top two trending stories on Twitter. Tam Fry, chairman of the National Obesity Forum, said: "I'm speechless. What a desperately unthinking and stupid idea to pick World Diabetes Day to strut its sugary stuff." The promotion has also come under intense scrutiny from hungry Londoners—most of whom were denied a free doughnut due to a technical fault on the website. According to Krispy Kreme, the giveaway had proven so popular, UberEats received tens of thousands of orders in just a few minutes, causing the app to crash. Our doughnuts are an occasional treat, and today we wanted to spread a little joy across the Capital – bad timing, we now know.